1036.00 sqft. - 1791.00 sqft. 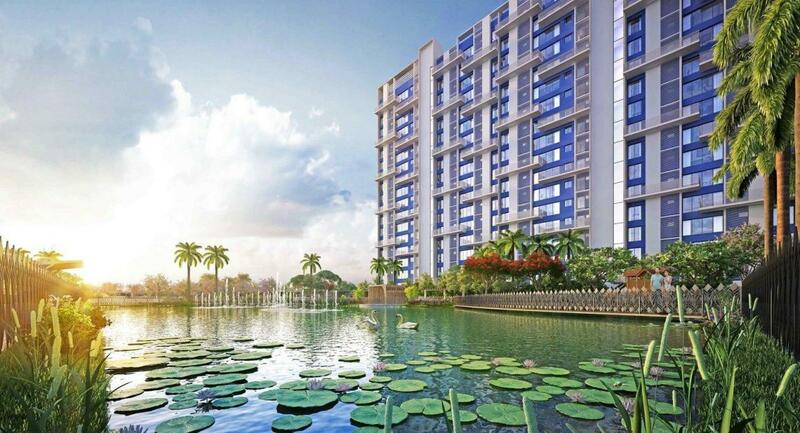 Situated in the heart of South Kolkata, Sugam Diamond Morya is a one-of-a-kind project in that area. The term Morya stands for Peacock, which symbolizes royalty, likewise Morya too is symbolic of high life and premium living. Morya is amidst lush greenery and natural waterbody, promises tranquillity and regality which is a rare find in the hustle-bustle of city life. 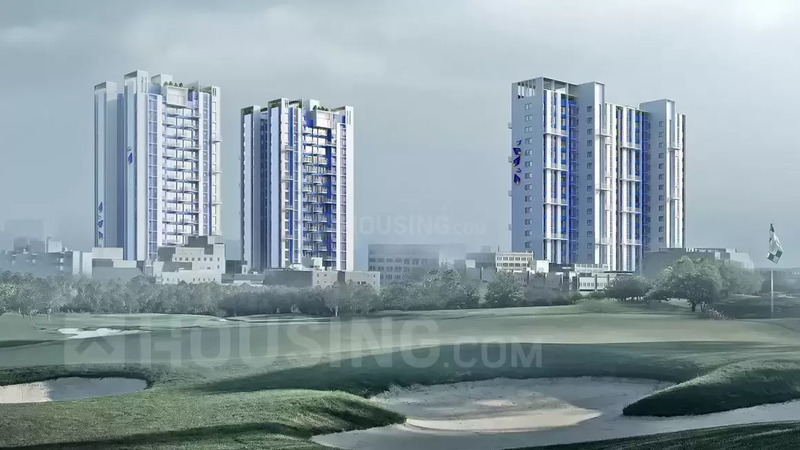 Morya is spread across 5.2 Acres of Land, having 3/4 BHK Unit 3 sides open flats and Penthouses overlooking Tolly Golf Club. • Necessary illumination in lobbies, staircases & common areas. • Big elevators in each tower. • Plumbing provision for hot/cold water line. • Polished solid core flush main doors. wooden frame, night latch& eyepiece. • Flush doors inside with stainless steel fittings. 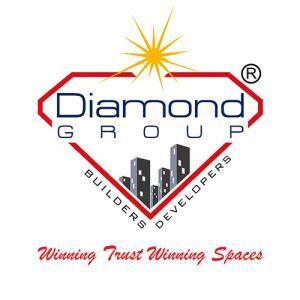 Diamond Group is a consortium of leading developers and promoters in Kolkata with over 3 decades of experience.The Group has firmly established itself as a trustworthy and dependable organization in Real Estate industry that delivers quality. With a track record of sustained growth, customer satisfaction & innovation, the group has completed over 6 million sq. ft. of development and has another 2 - 3 million sq. ft. in the pipeline. Combining the best of design & technologies we deliver projects to suit its customers in different categories. 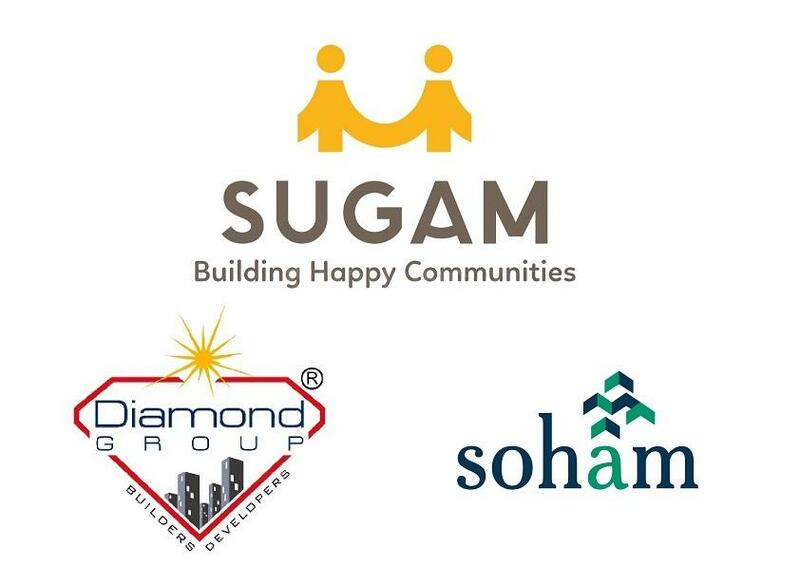 The pilot projects ensuring strong foundations now delivered include Lake Towers, Surya Kiran, Landmark, Park View, Diamond Heights, Diamond City West, Diamond City North, Diamond City South, Diamond Enclave, Diamond Residency, Diamond Chambers, Diamond Prestige, Diamond Arcade, Diamond Plaza and Diamond Heritage (a hertitage conservation Project) which has won several awards and recognition. We use innovation & creativity, professionalism and unique skill-sets, not only to build better, but to achieve an edge over the increasingly strong competition.We have ongoing projects in both the premium & affordable segments. Besides Real Estate, the Promoters other business interests also lie in manufacturing of lubricants and specialised Chemicals, Coastal Shipping and manufacture of the LPG cylinders.